How many Orbeez do you think are in this pool? | Circa News - Learn. Think. Do. How are you at estimating? Get ready to put your brain to the test. OK, here's a more abstract question for you. 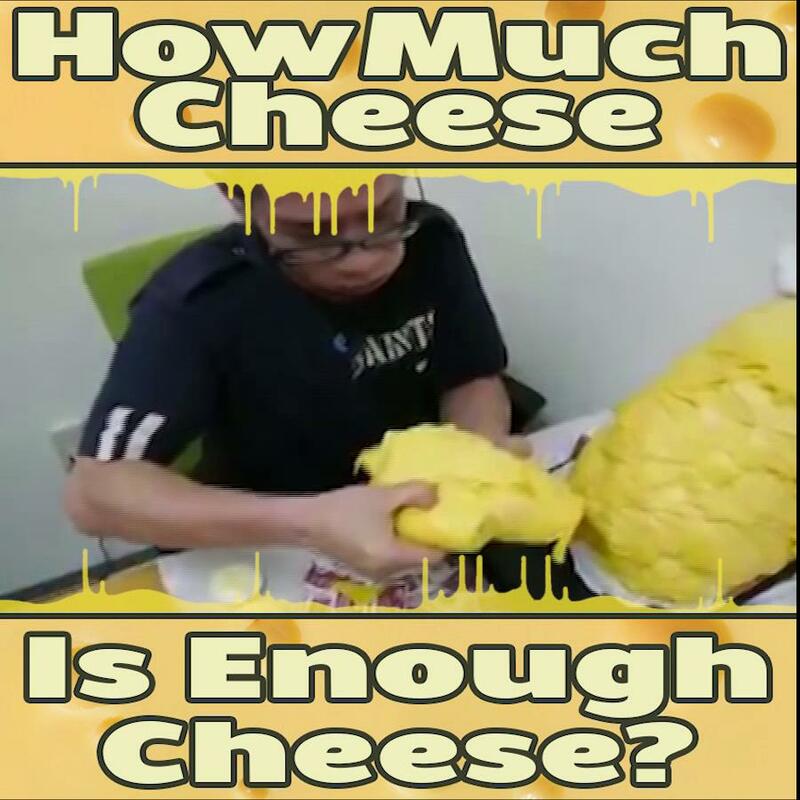 How much cheese is enough cheese? Good luck working the math out on that one. How many donuts do you think you could eat? 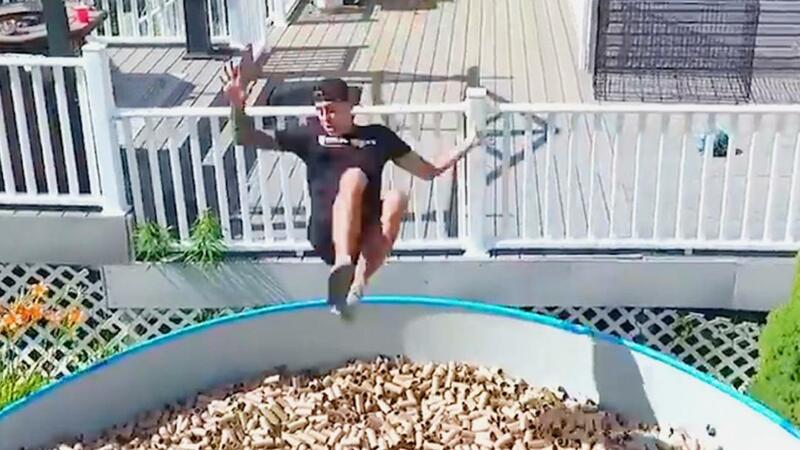 Could you beat this guy? You've done enough math for the day. Why don't you take it easy and watch this super satisfing video?